Marriage can be simultaneously rewarding and challenging. Do you need a good dose of marital pep? Looking for other fun couples to hang out with? On the brink of divorce or blissfully married, newly engaged or just celebrated your 50th anniversary—no matter what state your marriage is in, Free Chapel’s Marriage Ministry is here. 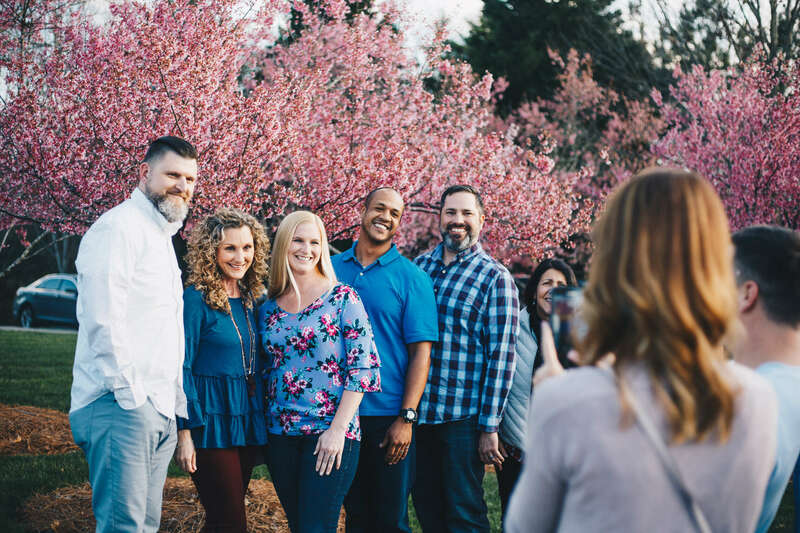 From weekly in-depth studies; pre-marital counseling; support group studies for marriages in trouble; Couples small groups and major conferences, we have something for everyone. In addition to our events throughout the year we also host our annual One Marriage Conference at our Gainesville Campus.